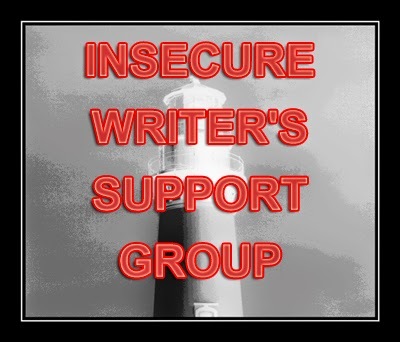 Today is the first meeting of The Insecure Writer's Support Group, which posts on the first Wednesday of every month and is run by our Ninja Captain Alex Cavanaugh. This is a place where writers can express doubts and concerns without fear of appearing foolish or weak. Those who have been through the fire can offer assistance and guidance. It’s a safe haven for insecure writers of all kinds. The awesome co-hosts today are Elizabeth Seckman, Lisa Buie-Collard, Chrys Fey, and Michelle Wallace! Hi, my name is Krista. I work as an educational assistant in a preschool, along with a retail position during the rest of my weekly hours. I'm not married and have no pets. I'm a serious Trekkie and obsessed with the Lord of the Rings. 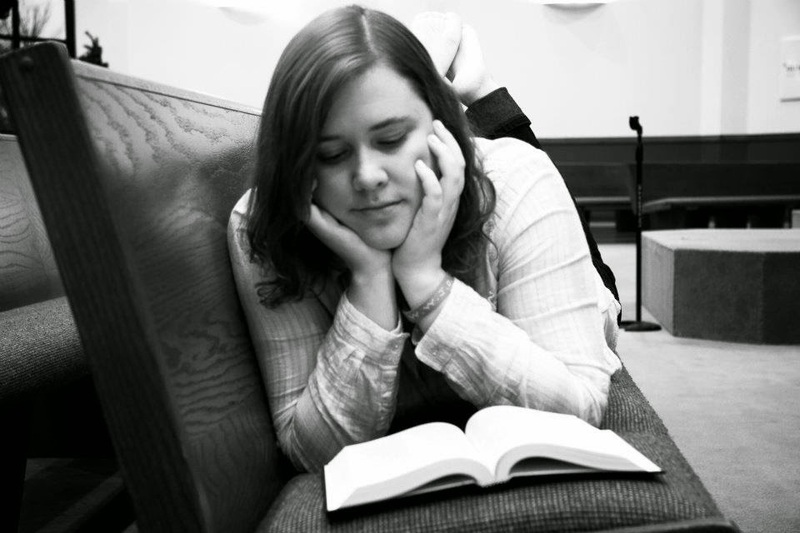 My writing genre is YA Contemporary Romance and YA Fantasy. I have one self-published novella called "Breathless". I thought I'd also give you a little more info on places to "find" me! I say a lot of silly things on Twitter and I do have an author page on Facebook where I post a little about what I'm working on! So, feel free to stalk follow me there! Due to -34 degrees wind chill, I have a snow day today and I'm off to try to get some cleaning and writing done! Have a great Wednesday! My kids are home because of a 'cold day' too! Nice to learn a little more about you today, Krista. Enjoy the snow day! Welcome back, Krista. Nice to hear more about you. Sorry about the cold weather. Minus 34 is nasty! No snow in Scotland, just howling wind and rain! Bah. One day I'll reread LOTR. I totally forgot we were introducing ourselves, so I'm off to update my post! i was born and raised in Michigan so I remember those days well. Stay warm. It's been hovering around 80 degrees here but temps will be dropping this week. Snow days are great writing days! :) Hope you get lots done! We are having unusually warm weather, which I'm thrilled about. Sorry you are so cold. As soon as I signed up for IWSG, I put 24 hr reminder notices in my calender. Lol. My daughter lives in Ohio and so can relate to the temperatures in winter! Wow, sounds like even without a BF or animal you are busy. Keep up the writing! Thanks for commenting on my blog and Happy New Year! It's cold your end of the globe, and it's hot and humid my end of the world! I'm looking for your direct link to Breathless on the sidebar...and not finding one. Am I blind? You are busy and I like your LoTR obsession. I get that. Welcome back to the list. I totally didn't know you were on Twitter. I'll have to go follow you now. Hi Krista! It's great to meet another YA writer! I had no idea Iowa gets that cold—yikes! Although, I live in NC and it's supposed to get down to 10 degrees tonight (which is very unusual for us). My kids have a 2 hour delay from school tomorrow because of "extreme cold". Lol. That's nothing compared to -34! Hi Krista! Happy Snow Day! I hope that you got lots of writing in ~ or maybe just had a nice cocoony rest! I'm a retired third grade teacher, and I know how welcome those snow days are! I, too, am a Trekkie and a serious Tolkien fan. Happy writing in 2015! Hi Krista! Greetings to a fellow YA writer! 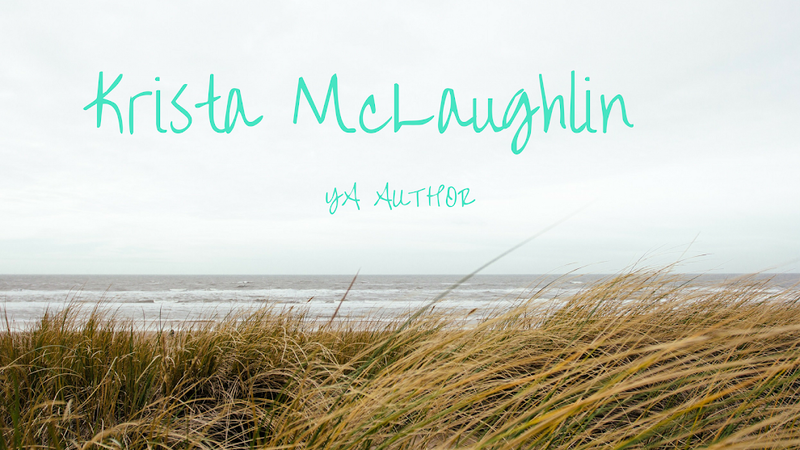 I love writing YA, and it's always great to chat with other YA writers. I'm going to find you on twitter now. Happy writing! Snow day! My kids are wishing for one. Enjoy! Sorry you had to start at the bottom again. Snow day! We rarely get those where I live - in a damp pocket of land by the Puget Sound (Washington on the west coast) - but I remember them from my childhood (towards Mt. Rainier in Washington - different weather). Trekkie and LOTR fan - totally awesome! Hope you have a wonderful week and nice meeting you! The Sarcasm, Snark, and Sass Blogfest!